Oftentimes, depending on the severity of the accident, victims undergo immense physical pain and emotional trauma. It gets really sad when these accidents could have been avoided, especially if only the parties responsible had adhered to the codes of safety. If you or someone you know has been involved in a pedestrian accident and has been seriously injured as a result of the carelessness of the car driver or any other concerned person, then it is important that you reach out to a competent pedestrian lawyer here in Lancaster in order to get the settlement and the attention that you need. Getting financial assistance for victims of pedestrian accidents is important because of the huge medical bills that are often attracted as a result of the injuries they sustained. With the help of a good lawyer you would be able to get some help and financial assistance. 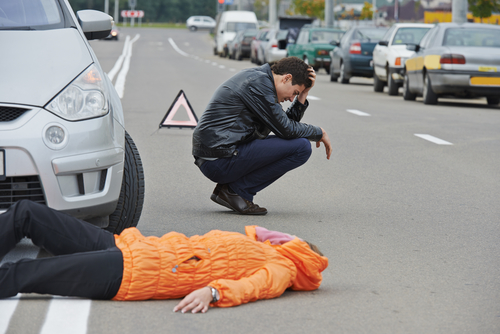 At Rawa Law Group, it is our pleasure to assist victims of pedestrian accidents by bringing the culprits to justice. We are distinct professionals who have spent over two decades bringing meaning and hope to the lives of victims in Lancaster. It would be our honor to go over the circumstances of your accident; we will call him professionals who will look over your accident and help forge a solid case for you in court.